The Day of the Turkey has come and gone, but even though you’re poultry’d out now, there are still some big food-centric holidays on the horizon. 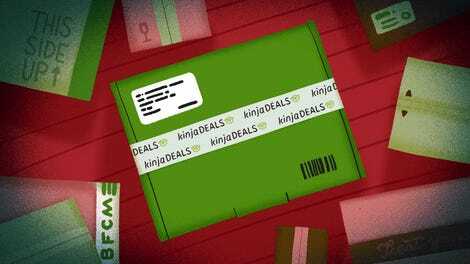 That’s why you should capitalize on ThermoWorks’ Black Friday discounts. 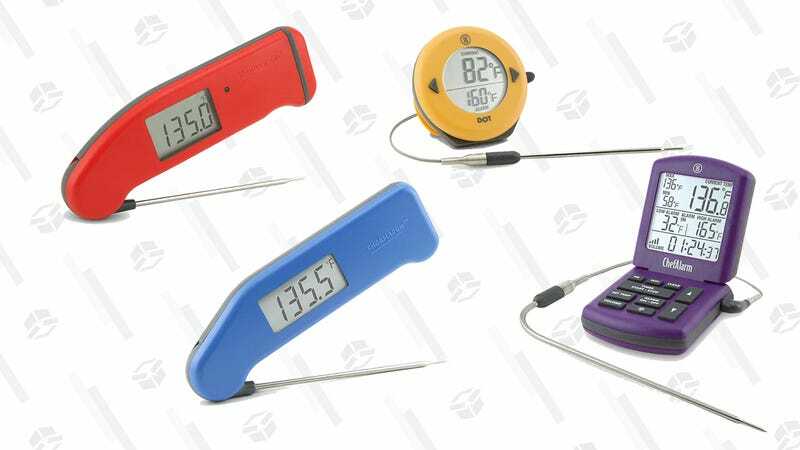 Their ever reliable ThermaPen Classic is down to $63, while the ThermaPen Mk4 is going for $74. While you’re at it, add a $51 ChefAlarm and a $34 DOT thermometer to your culinary utility belt. Christmastime You and your Christmastime roast will be glad you did.